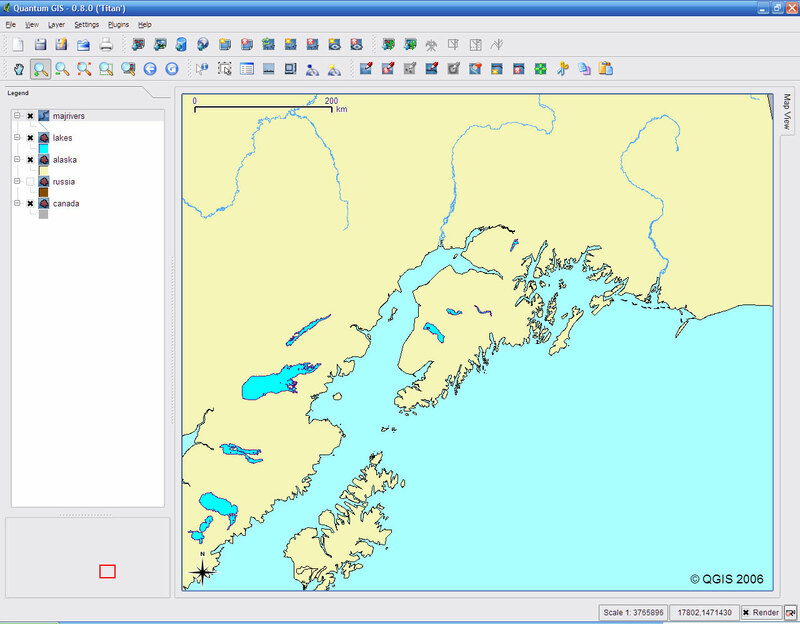 At present this is primarily a source release for those that want to build QGIS. 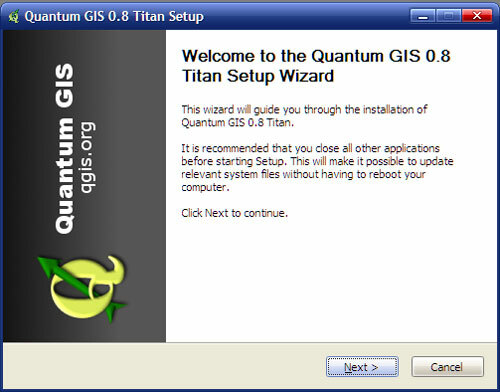 Packages for most Linux distributions, Windows, and Mac OS X are being assembled and should be available in the next few days. 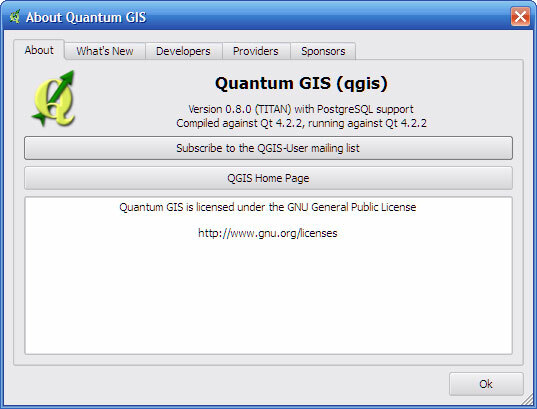 Keep an eye out on the QGIS 0.8 download page for the package releases (Windows, OS X, etc).